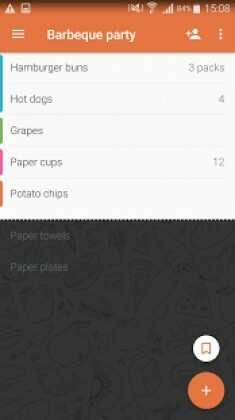 It’s the best grocery list app making a life-simplifying tool out of a simple grocery shopping list. Create a grocery list, share it with anyone and keep it updated! 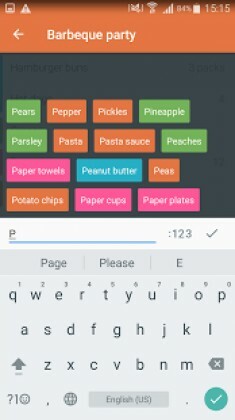 This simple grocery list app is fully compatible with the iOS version and lets you create shopping lists and share them with your family, college friends, and colleagues on Android and iOS devices, as well as on the site buymeapie.com. Buy Me a Pie! grocery list creator they spend less time to do their shopping, save their budget and aggravation associated with forgetting essential groceries. 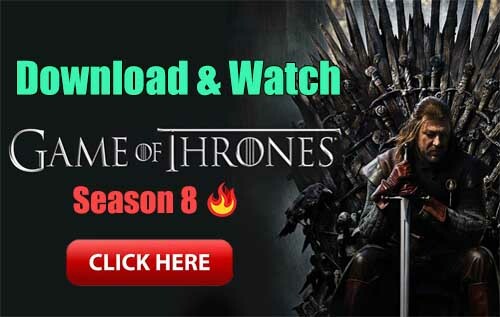 Shopping in a huge supermarket like Walmart, Costco or Whole Foods can be extremely confusing and time-consuming – but lean back and relax, because here is one of the top apps that will make your shopping easy as pie! * Automatic synchronization: create the grocery list and keep it synced with those of your family or best friends – if you want any of them to purchase you a perfect cheesecake from Whole Foods or healthy diet yogurt from Costco, feel free add it to the list! * Multi-platform: Use our best free apps on Android, iOS or just about any good device by going to Buymeapie.com website. No matter what platform you prefer, you can be a top list maker! * Top simplicity: Our lists generator is so simple and lean that both a child and a senior can be a great list maker! We constantly work hard to make every part of the grocery shopping app perfect and as simple and good to use as possible. As a result you can easily generate a good list template on your way to college, even if it is the first time you act as a list creator! You can even add products with voice. * Smart grouping: Simply assign a color to the items belonging to the same group (e.g. 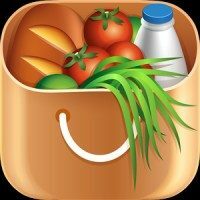 supermarket aisle or local food store) and the cute app will then organize the items in the food checklist into clean groups automatically. For example, if you regularly purchase some specific diabetic food, you can have a dedicated group of diabetic products marked with one of the pre-defined colors. * Built-in self-learning dictionary: The pre-defined basic dictionary contains all the important items: healthy fruits, lean meat, plain bread and dozens of other essential things. And if you need something special like cool guava paste from Publix or cute baking cups for cupcakes, feel free add them to your list template once – entered items added for the first time are automatically stored in the dictionary for future easy and fast entry. * Word prompter: This smart lists generator will automatically suggest a word upon simple entering a few first letters so you can quickly add items to a food list template. * Up-to-date grocery list: See every important change made to every grocery list in real-time instead of calling each other and informing about them with voice. The app will notify about changes in the lists you share. * Share grocery lists via e-mail, SMS, and other cute apps, duplicating the lists. For example, you want to organize the best college party and сook some perfect pizzas – and they need approximately the same basic must have items, but you don’t want to mix them into one plain list. In this case you can create a basic grocery list for one cool pizza ingredients, then generate a clone and make the necessary minimal corrections. * Multiple shopping lists: you can create separate clear lists for each store and name them accordingly, eg. Walmart, Costco, Publix, “My wishlist”, “My Birthday Party” etc. Or you can make a clean grocery list for special occasions or essential calendar events you plan to organize, You can even use this lists generator as a “My to-do” checklist maker – cool, isn’t it? * Copy and paste products in bulk: if you have the list of necessary products somewhere and you need to export it to our application, just copy and paste it into the entry line.